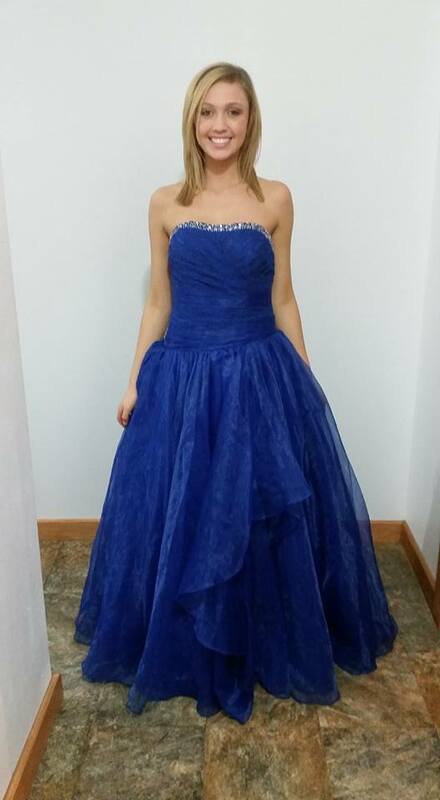 All dresses are "as is" no alterations available. All sales are final. Prices are listed beneath the dress detail. Samples are available on a first-come, first-served basis. 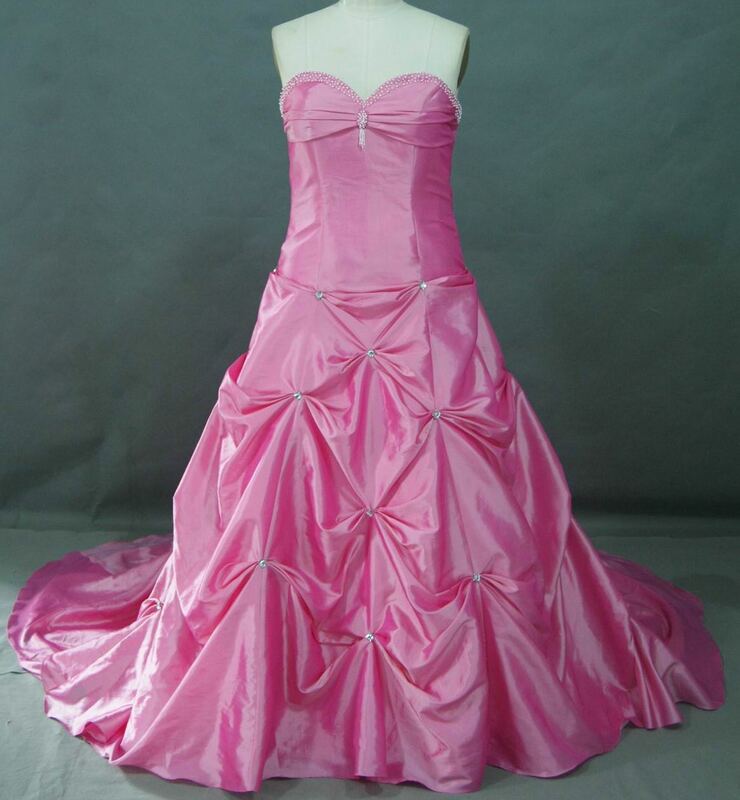 Hot Pink long beaded prom dresses. 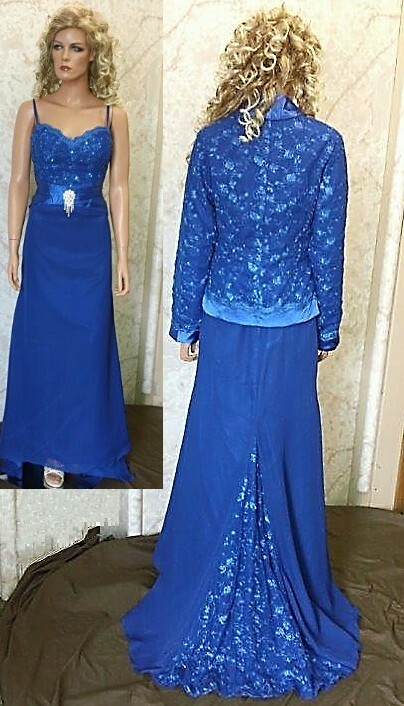 Royal Blue Chiffon and beaded Lace gown has front and back scalloped V neckline with cap sleeves. Shirred chiffon waistband and A-line skirt. 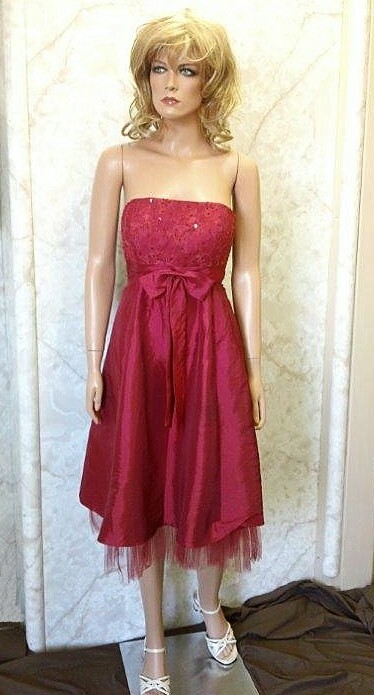 These dresses can still be ordered in any size and color, but NOT at SALE price. 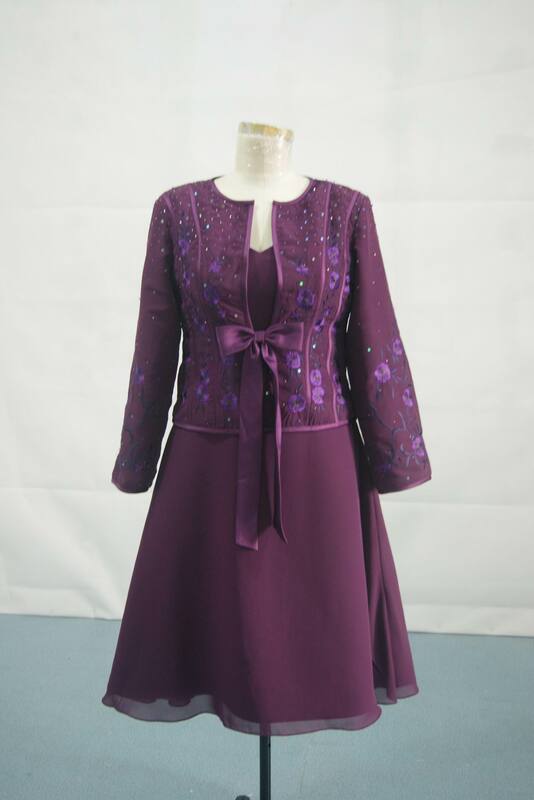 Click on each dress for full order details, and more photos.